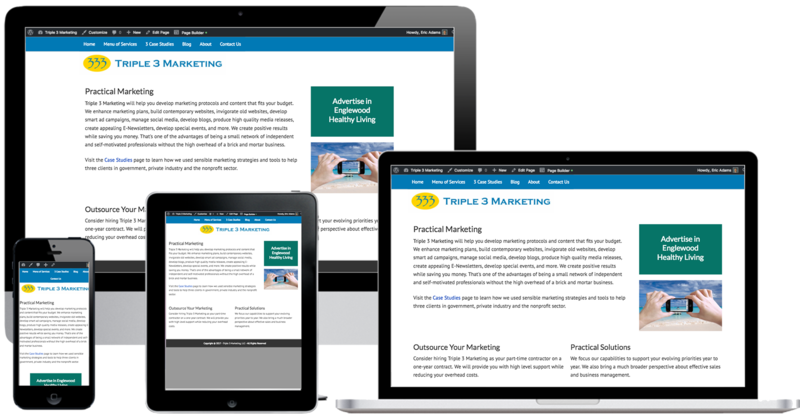 Triple 3 Marketing is owned by Randy Moore who serves as the creative director for a team of top independent marketing professionals with expertise in graphic arts design, website development, photography, video production, marketing communications, and publishing. The team operates as a “company without walls” to complete small and large projects quicker than the competition. Randy wanted a simple website that allowed him to provide an overview of the types of services he provides. Randy was interested in being able to maintain the content himself so we chose to use WordPress as the content management system. 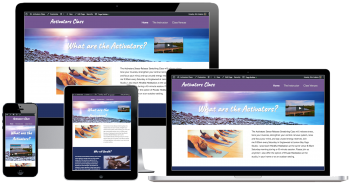 A prototype site was made available to Randy to add content and collaborate with ATS on the layout. 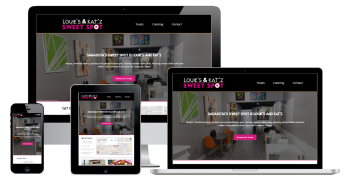 Once the content was added a final review was held to make last minute adjustments and then the site was launched.